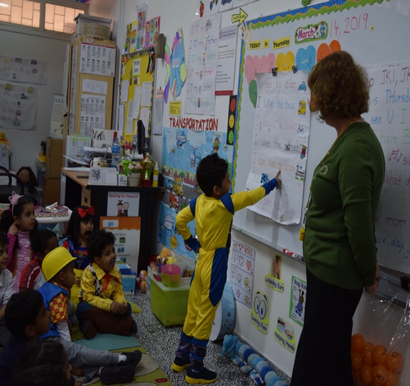 Virtus Education took its first step into the educational field in 2003 starting with "Creative Children International School" (CCIS). 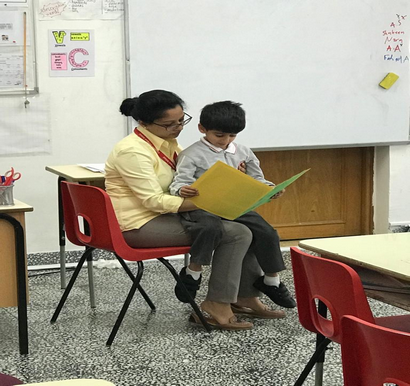 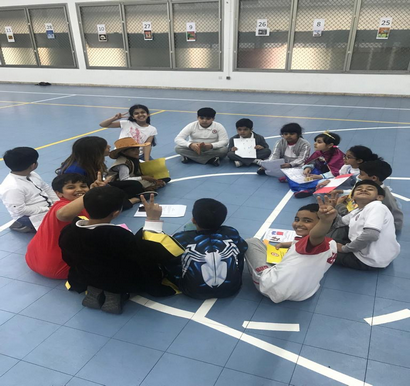 The Creative Children International School uses a multi-component educational system tailored to accommodate students with developmental delays, slow learners, students with learning difficulties, auditory or visual perception disorders, and Attention Deficit Hyperactivity Disorder (ADHD). 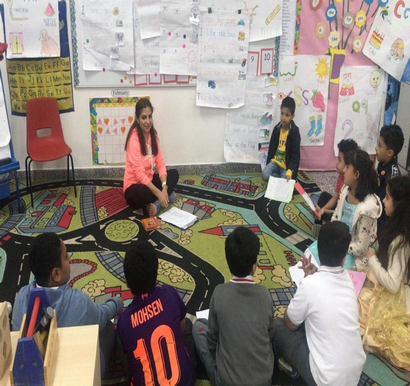 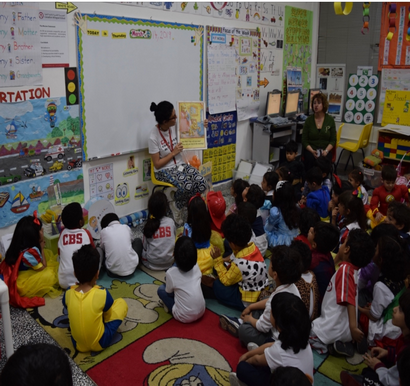 CCIS uses strategies that look at "The child as a whole" providing students with high quality educational programs taught by experienced and capable staff that use variety of educational materials and resources.